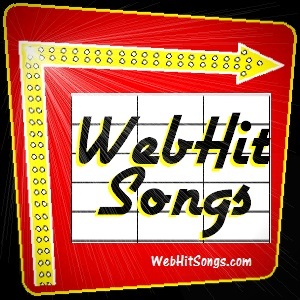 Welcome back to the home of the "Amazing" WebHit Jukebox, featuring new music composed by Composer, Songwriter and Singer Paul Ramsdell Seymour and some of his talented friends. 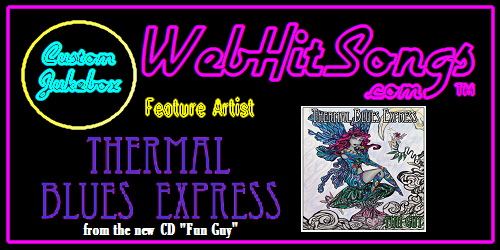 The Thermal Blues Express features Thomas Dagerm German. 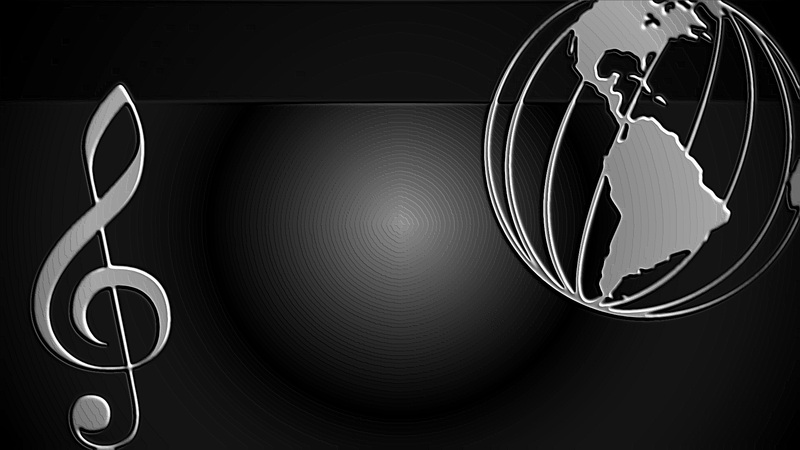 "When it comes to playing and singing, it comes straight from my heart", says "DaGerm". Joing forces with Lord Ramsdell of the Ivory Keys adding 4 songs to Dagerm's latest collection, their new CD Fun Guy will be fun for everyone.